This is probably the most important aspect when it comes to employing someone in your company or organisation. 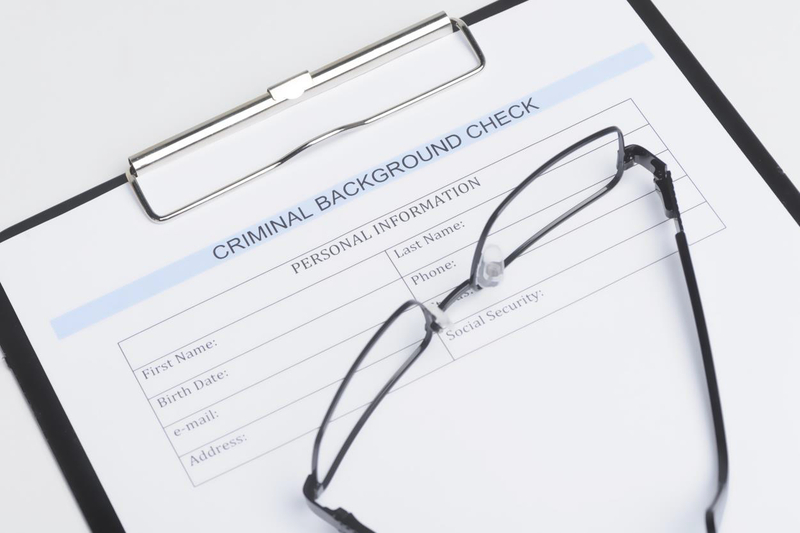 Do you really do the necessary reference, credential and background checks on the individual? This task is often left to be completed by someone working in your organisation or company. There haves been countless cases of employees faking qualifications, or not declaring truthful reasons as to why they terminated their previous employment. We offer a variety of services that will do all of this for you, so that you can have peace of mind before offering employment. We don’t judge a book by its cover, we read the book! Professional background screening needs to be absolutely thorough and always suspicious – we never just accept an answer on face value! Investigation experience is preferable as it provides a questioning mind-set. Searching for information can be difficult and inexperienced people may well come up short. Today, more than ever, we are part of a global society. 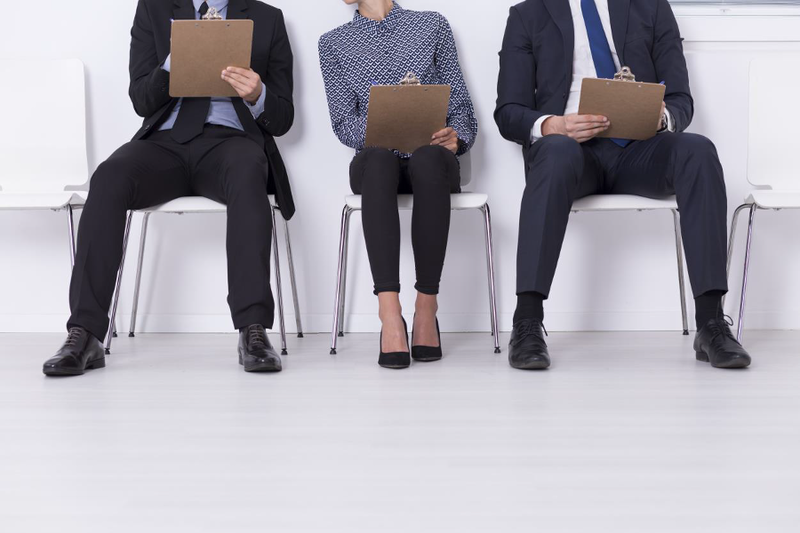 Many prospective employees may have trained, lived and worked in foreign countries. Therefore, your service provider should have sources and capabilities across the globe. We do. 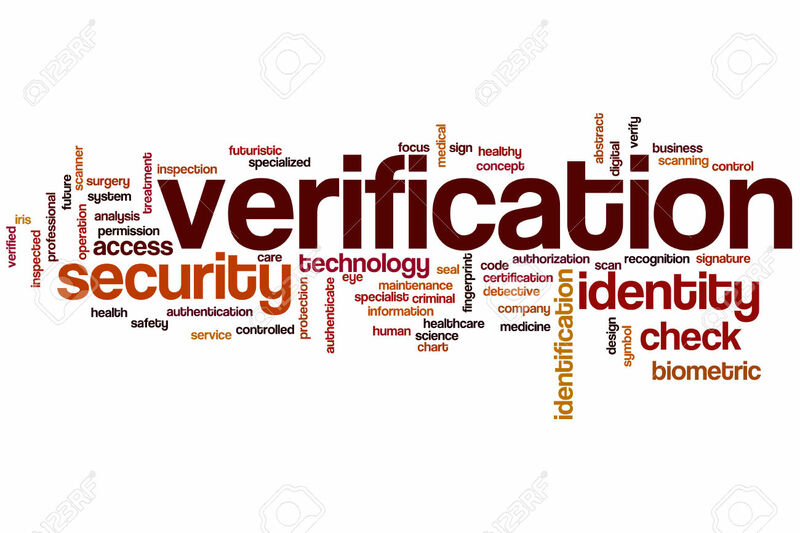 All information should be quality controlled and personally verified. Final reports should stand up to all checks and queries. Service providers’ sources should be their own and not that of a third party. Stay away from middleman sources. A reputable and professional screening agency will have direct contact with relevant sources.